“Battle of the Year” Trailer: USA! USA! USA! Check out this wonderful video of 88-year old lindy hop legend Jean Veloz, dancing with Marcus Koch at the Herrang Dance Camp in Sweden. Jean was fantastic in "Groovie Movie" back in the day, and she's still got style and sass in spades. I'm glad they are finally honoring this elder dancer at Herrang…. Adam H. posted to FaceBook this picture of a bus stop ad featuring my friend Nina Galicheva and I dancing at Lincoln Center. Apparently this is an advertisement for their "Midsummer Night Swing" concert series. (You will recall they also used a pic of us for their 2011 banner.) I'm flattered beyond words. 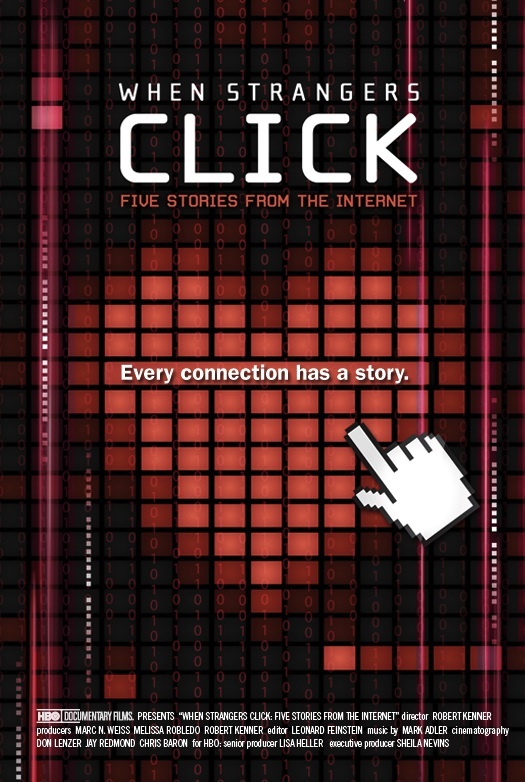 “When Strangers Click” Documentary on Love in the Digital Age Up for an Emmy!